So invites the garden to reflect. Why were these personalities immortalized in stone? With what intentions were the selection of exotic rulers and ordinary people from the Orient connected? What are our personal associations with these busts? 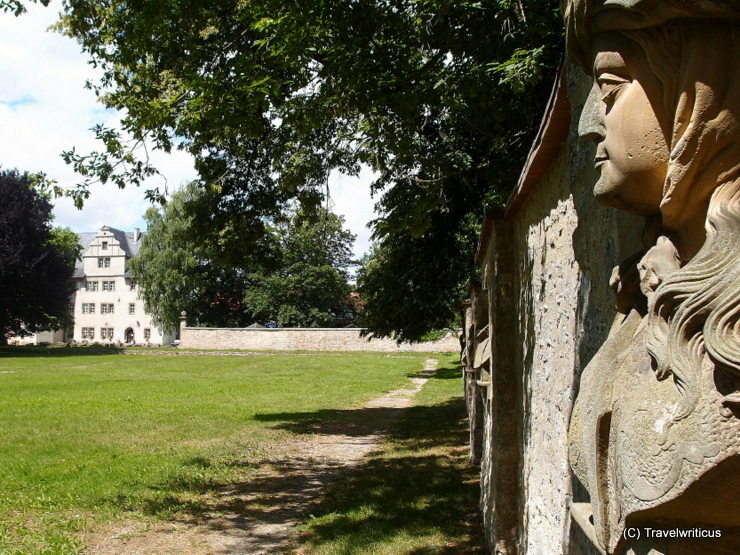 This entry was posted in Gardens, Palaces, Renaissance and tagged Germany, Thuringia by Travelwriticus. Bookmark the permalink.